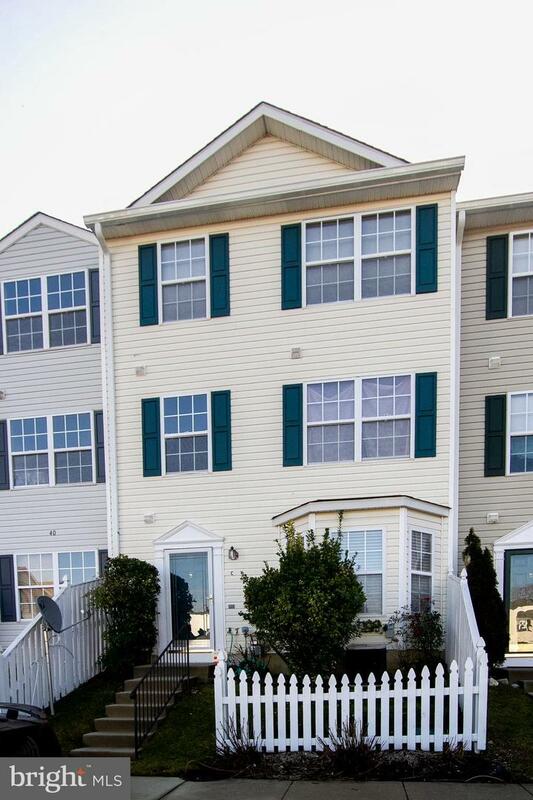 This beautiful 3 story town home is ready for a new owner. 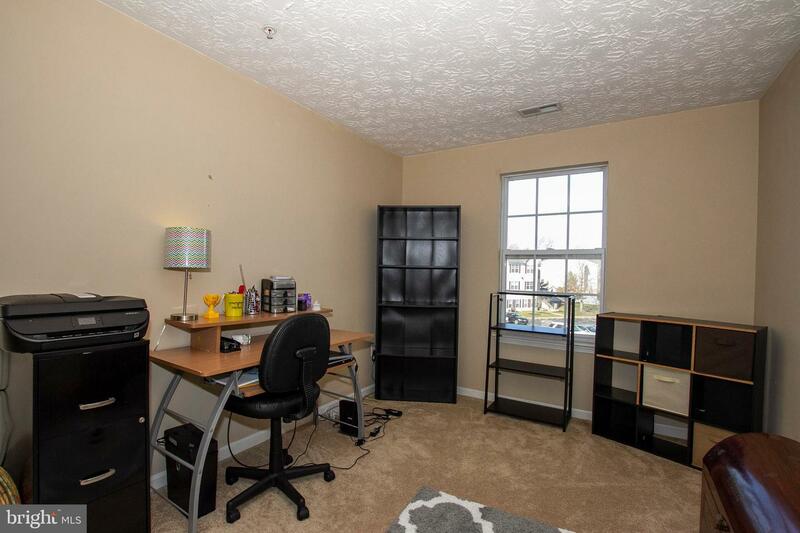 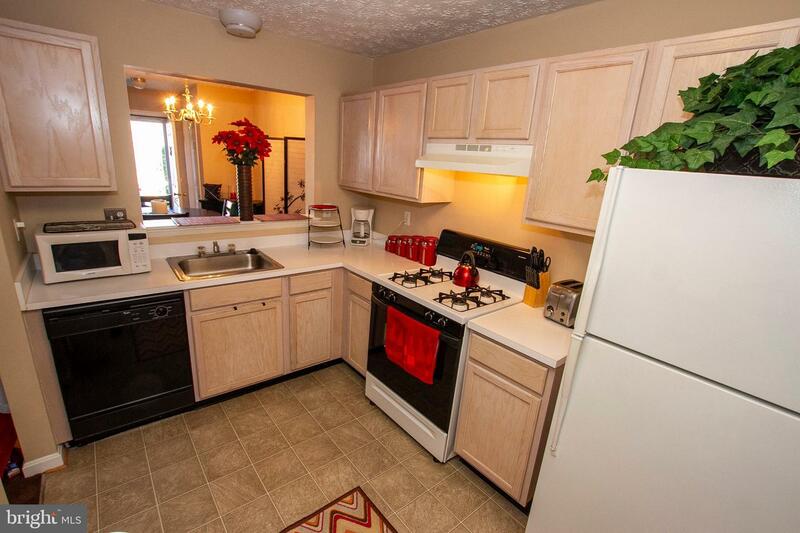 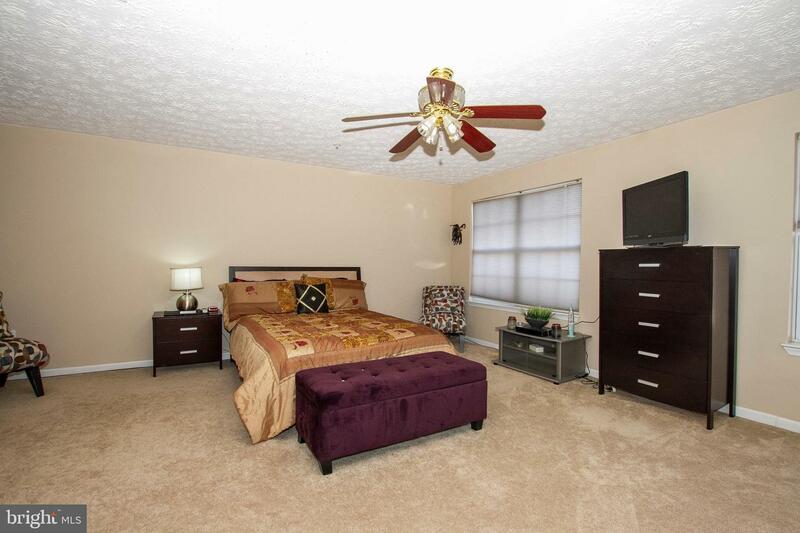 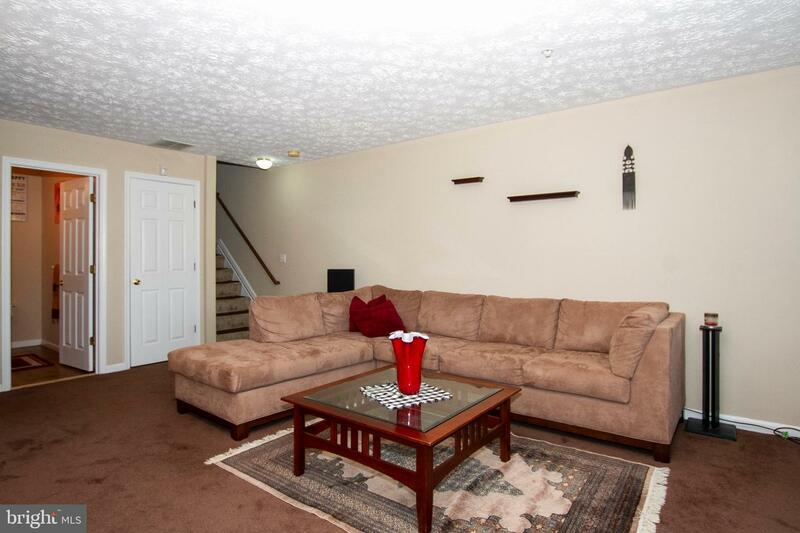 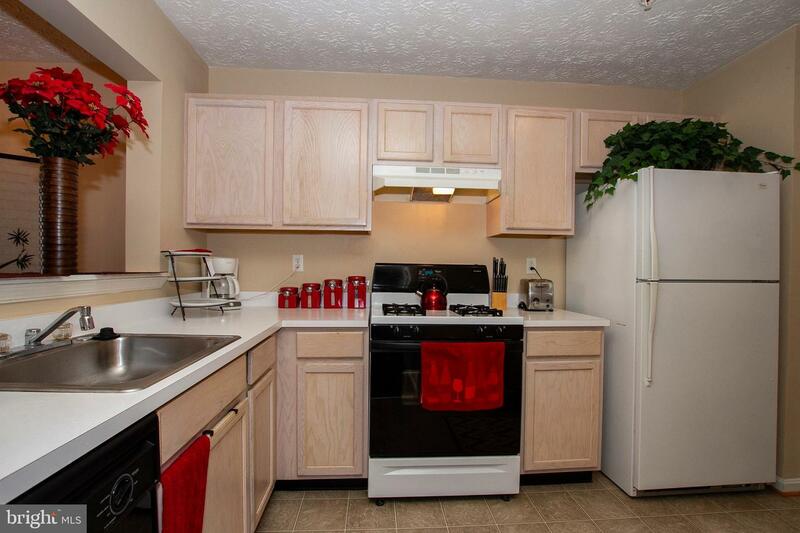 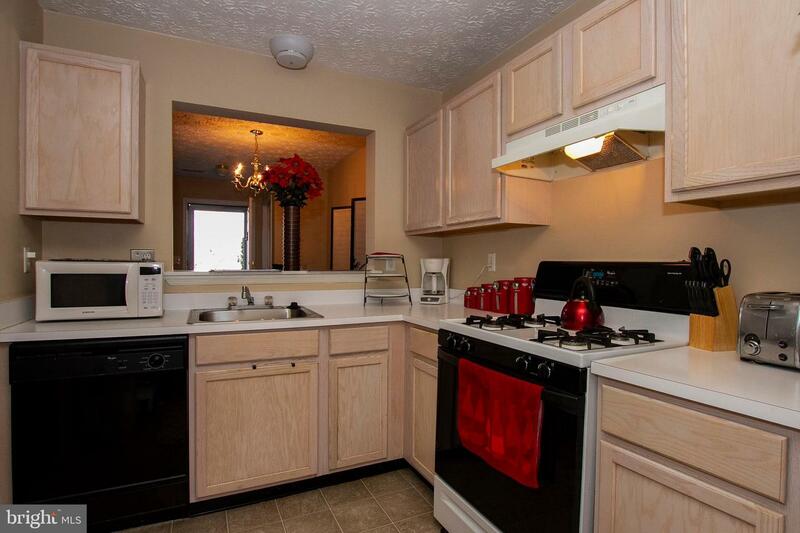 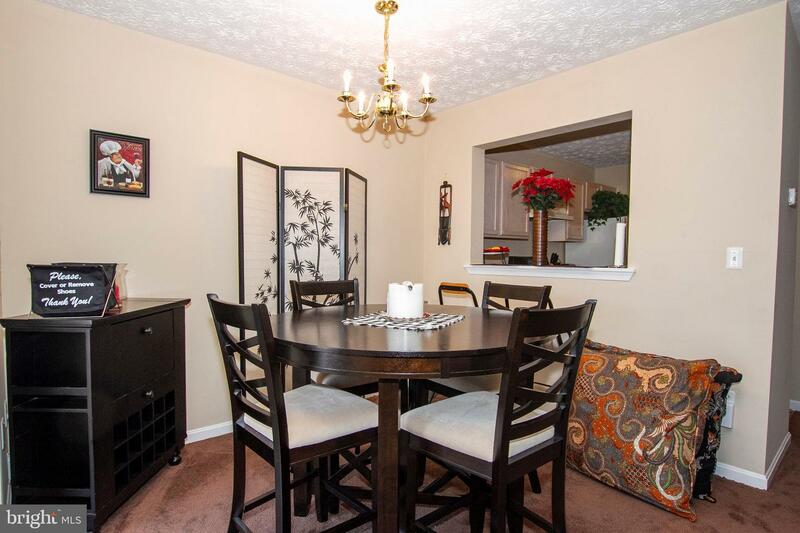 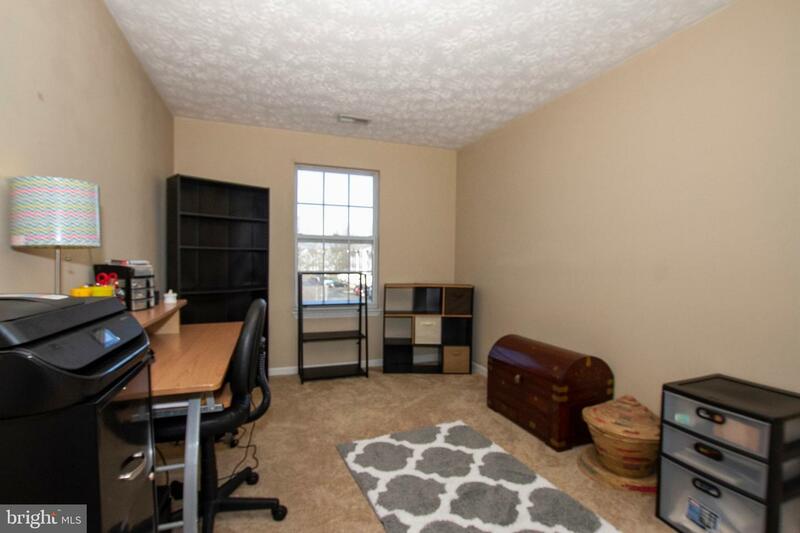 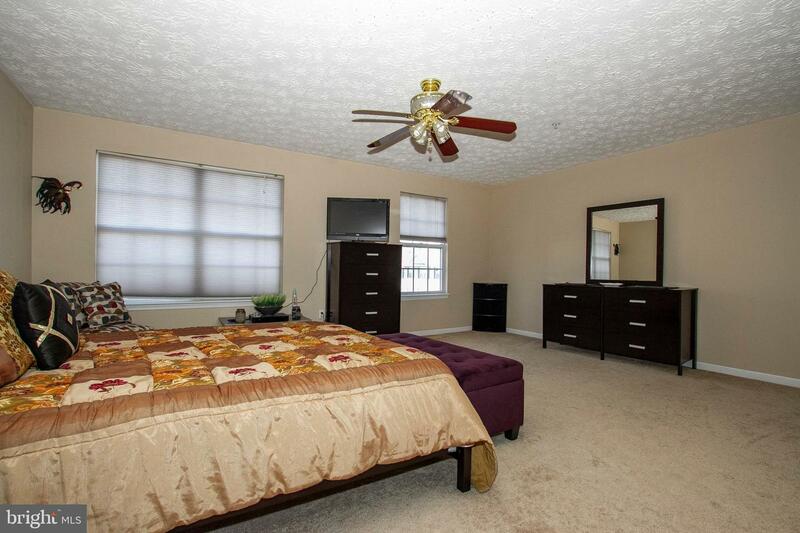 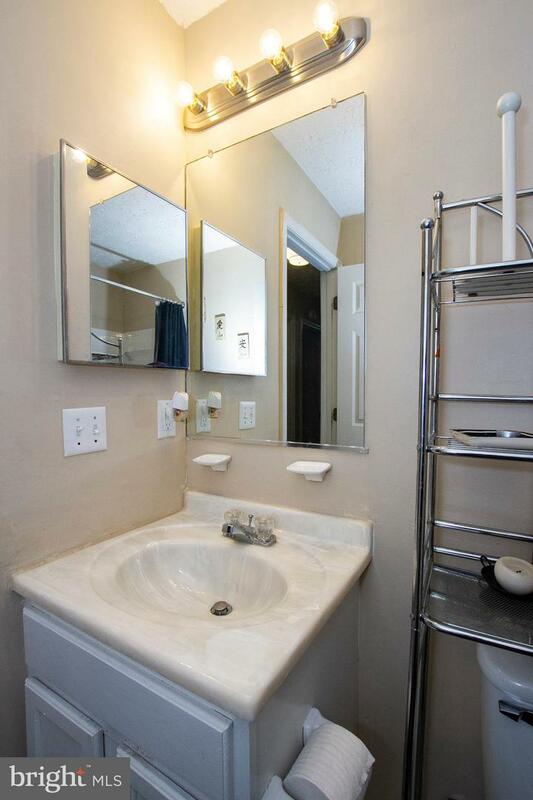 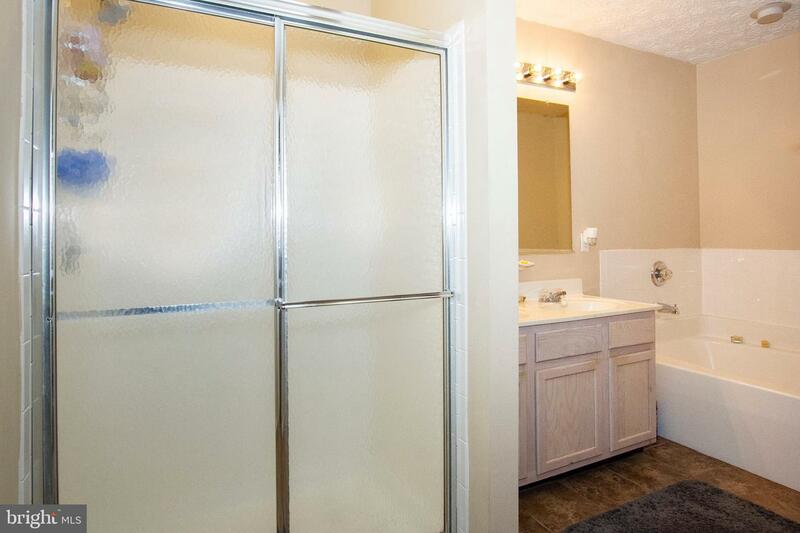 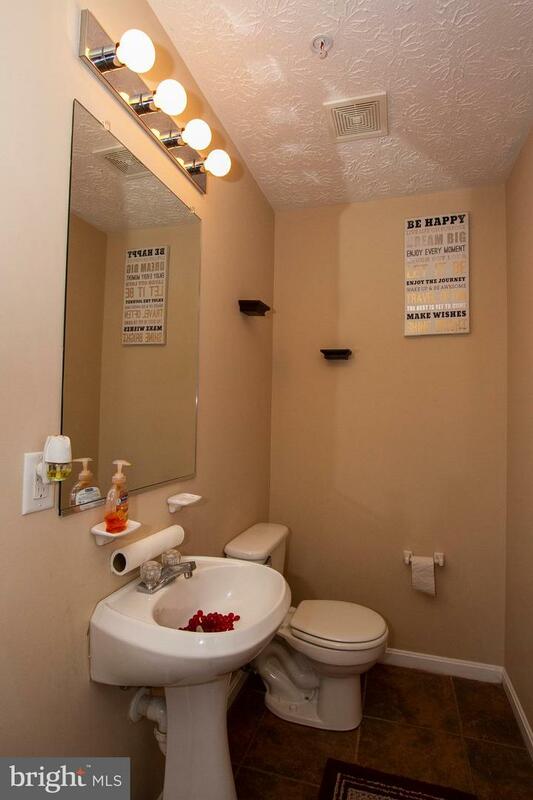 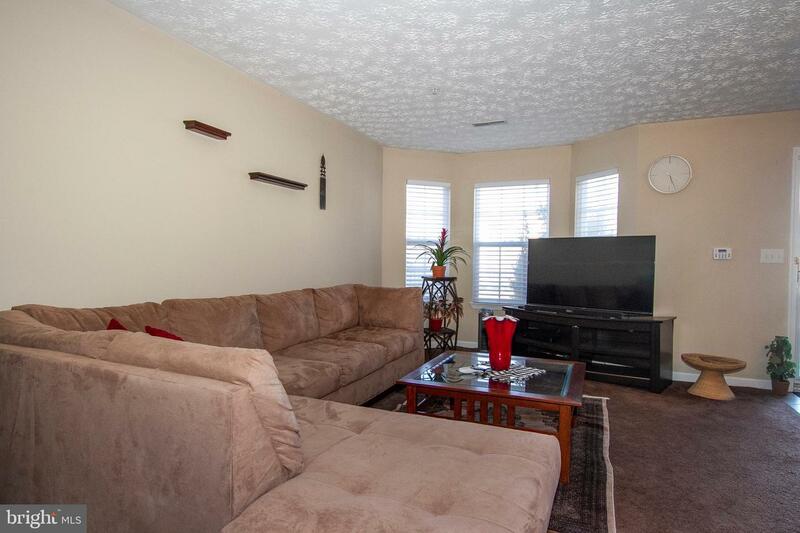 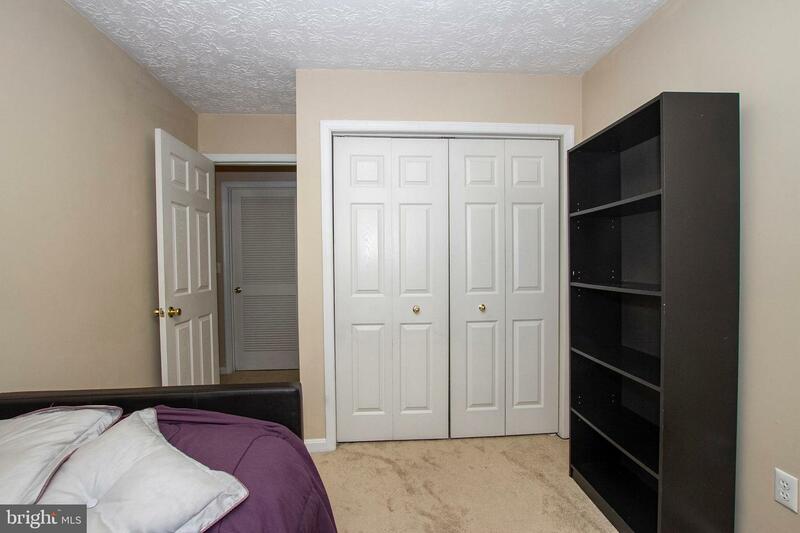 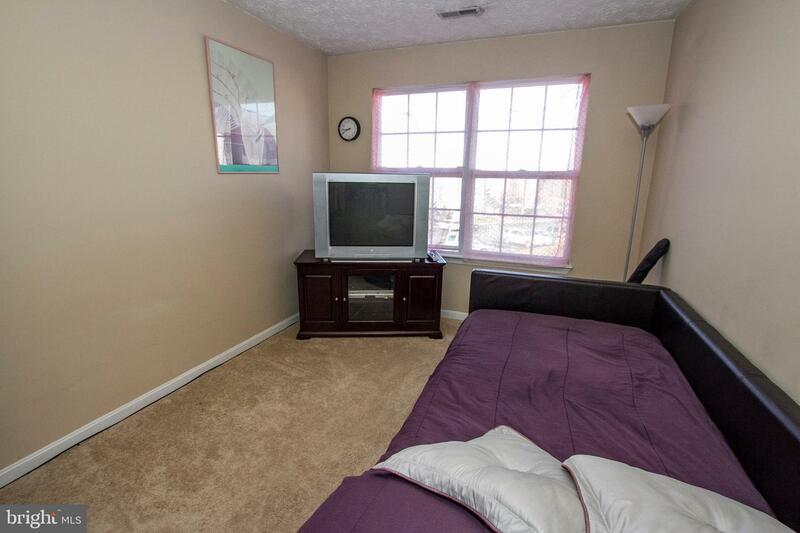 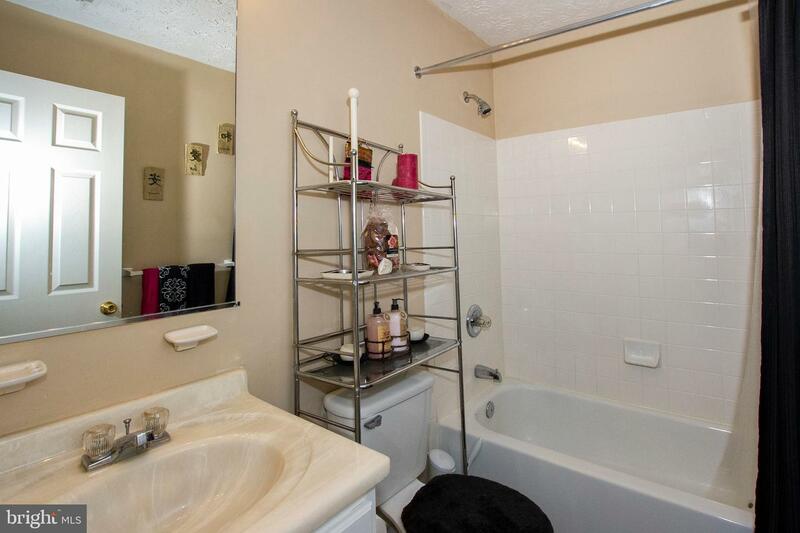 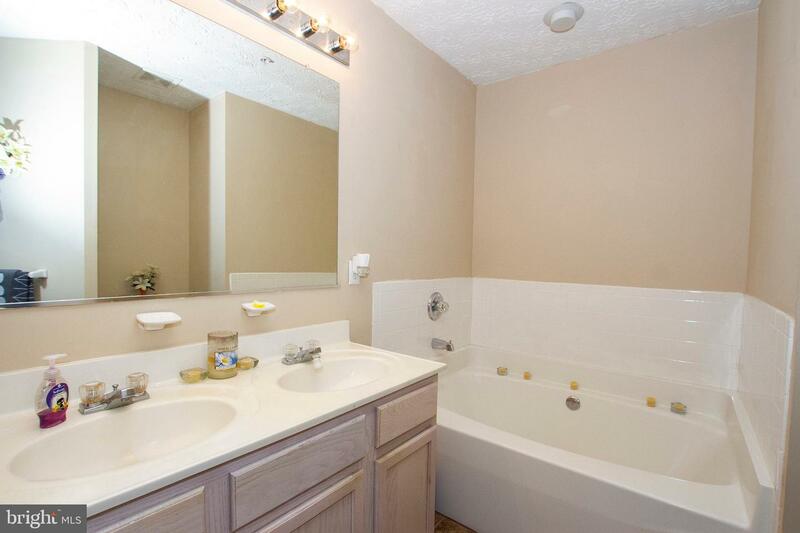 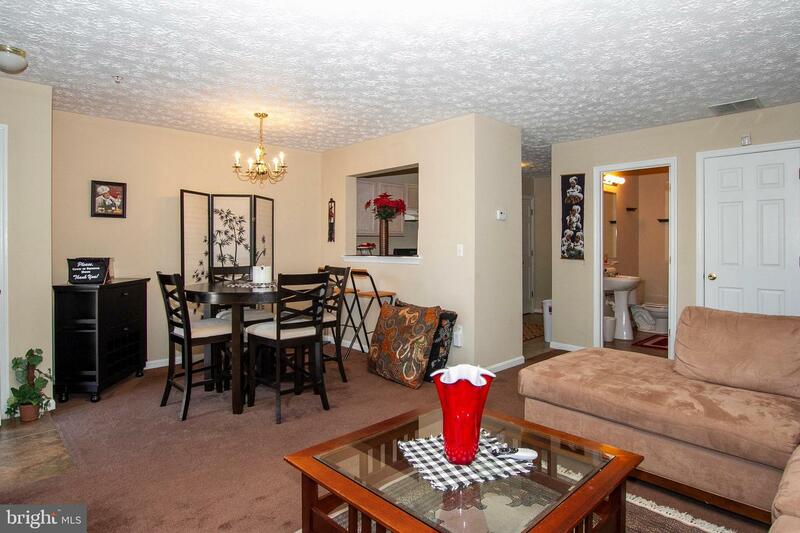 Meticulously maintained , spacious, rooms , storage , top Level master suite with walk in closet. 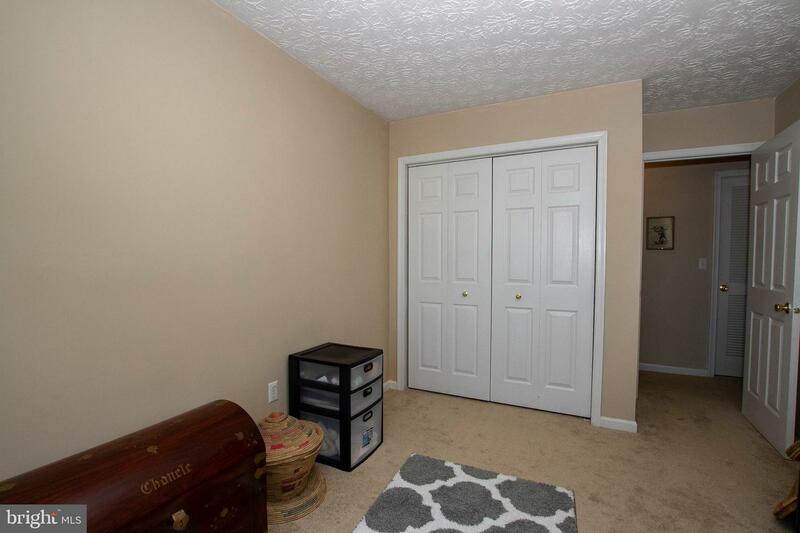 community pool and more.